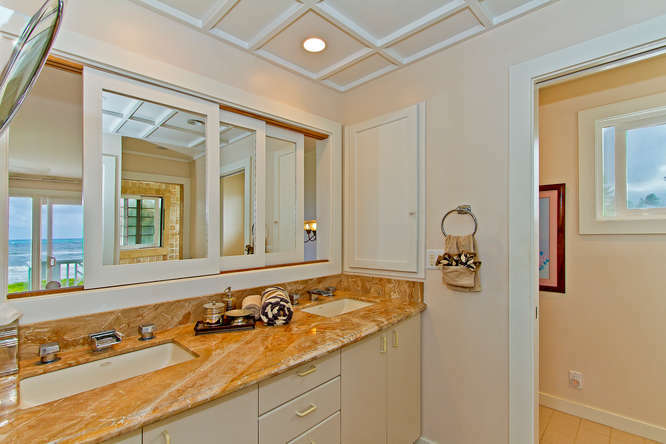 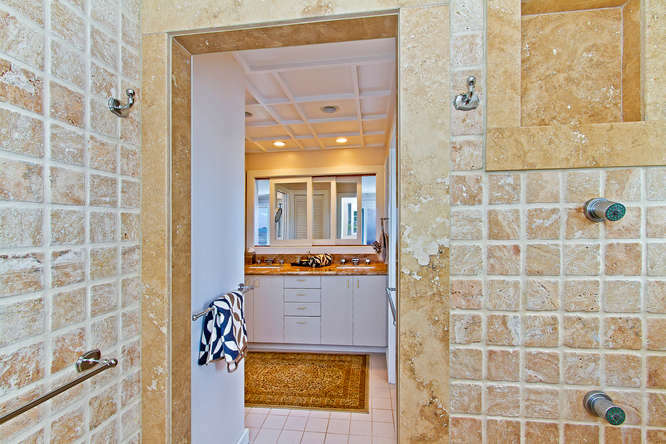 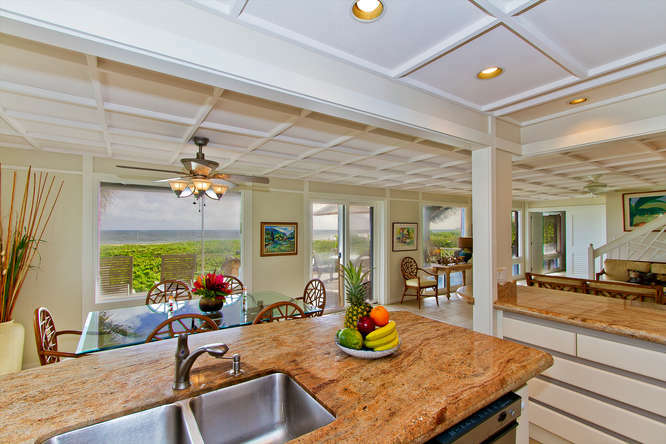 Sandcastle Beach House – Luxury Vacation Homes, Inc. 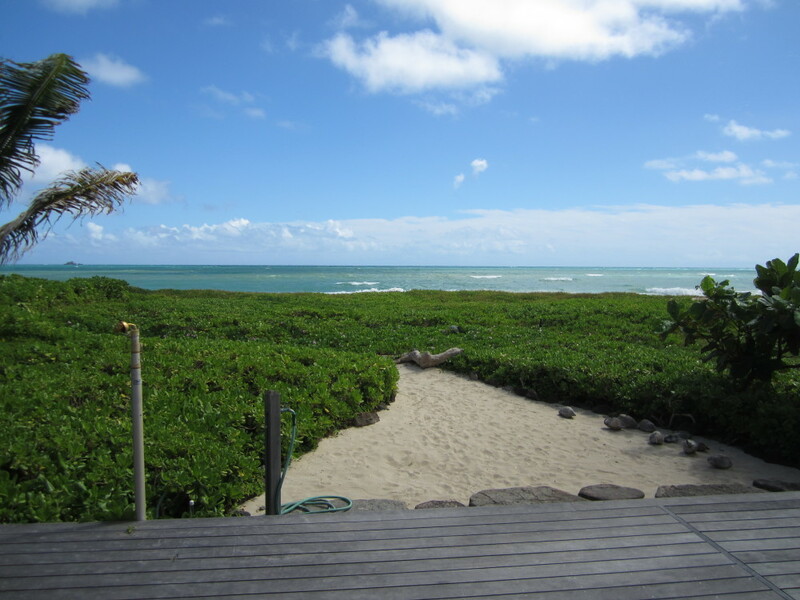 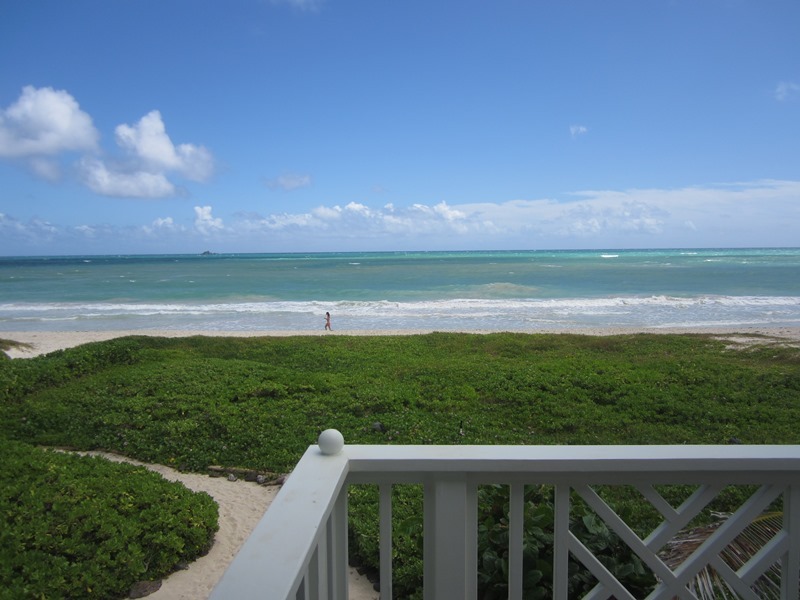 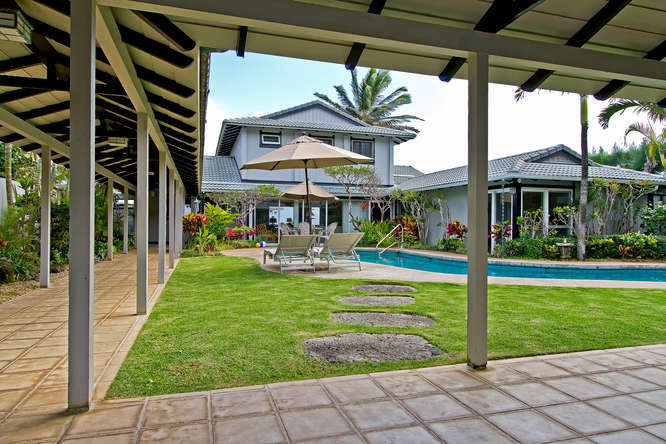 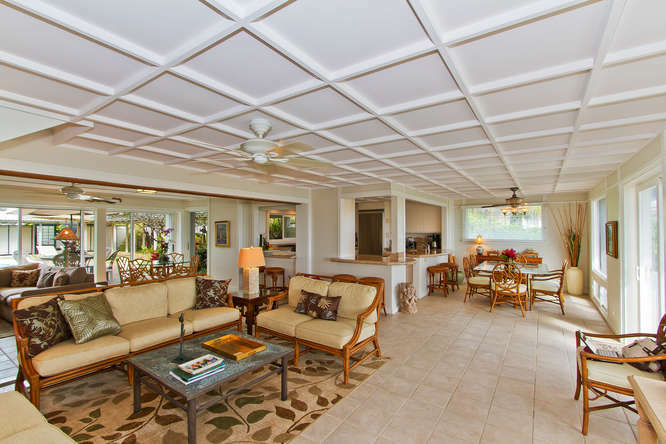 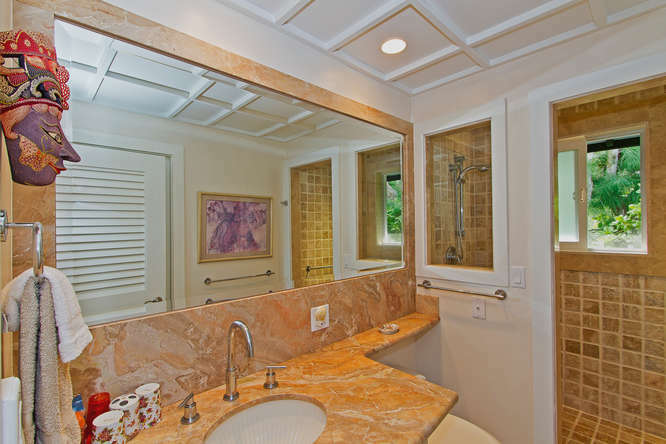 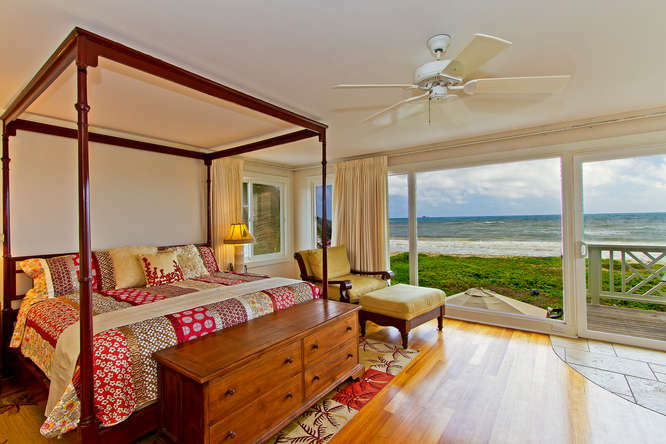 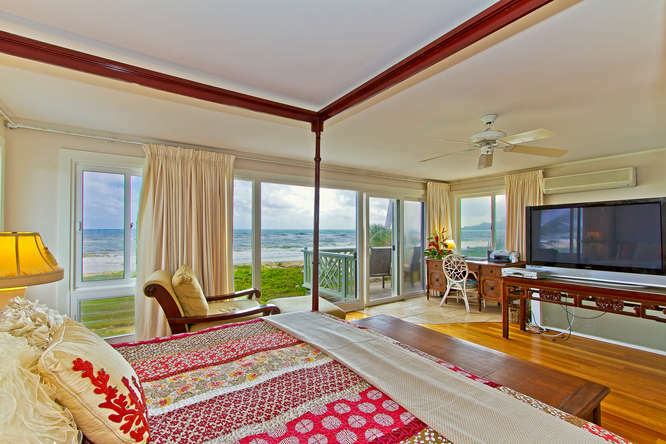 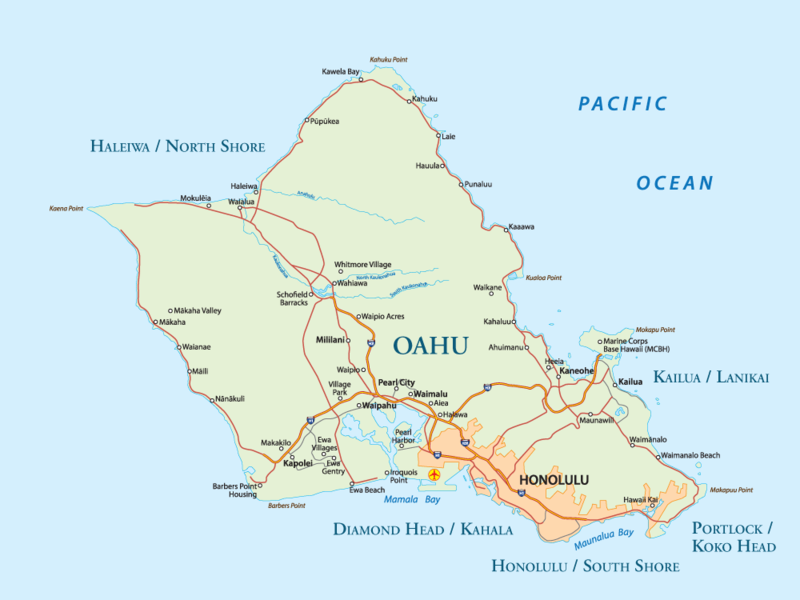 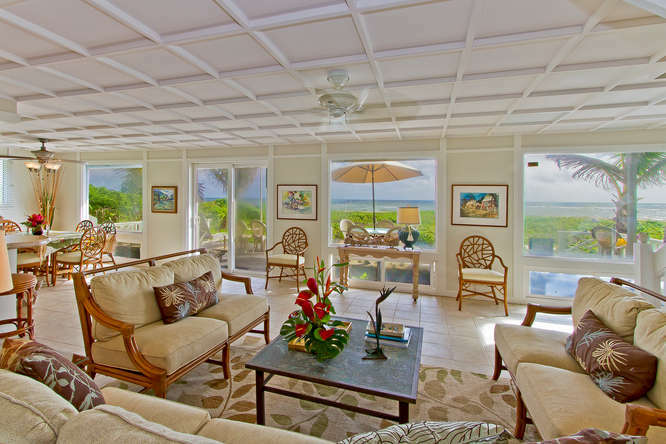 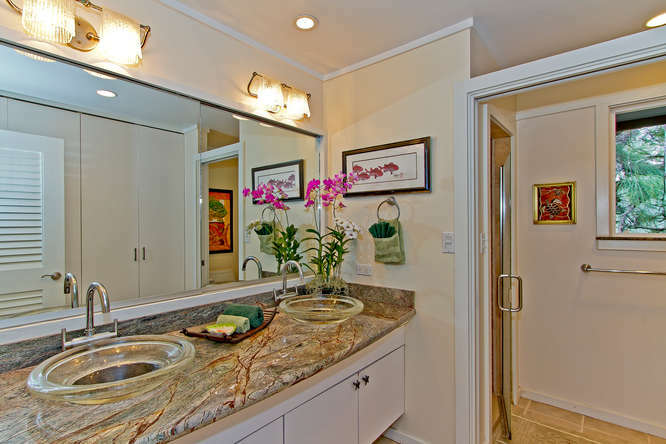 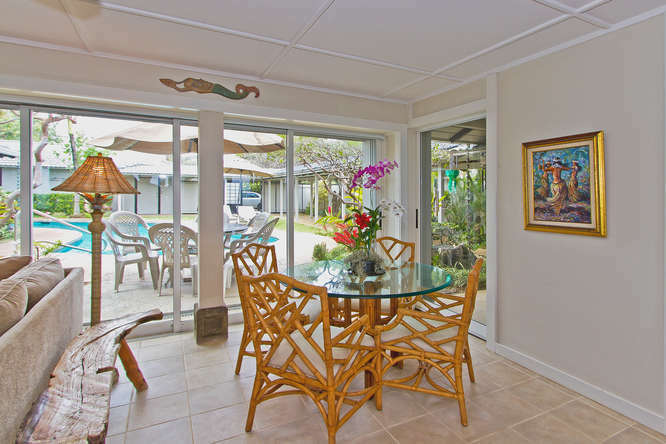 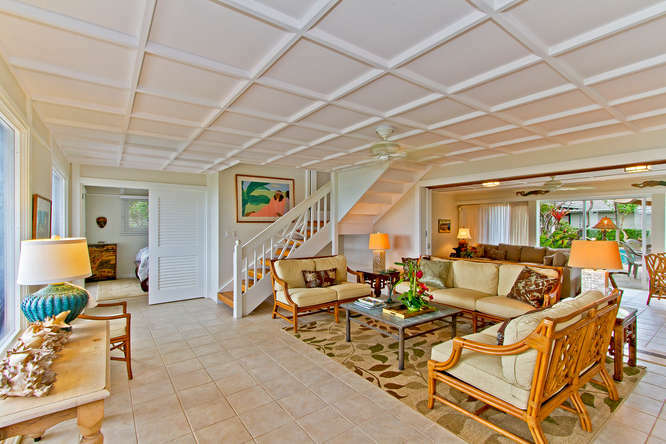 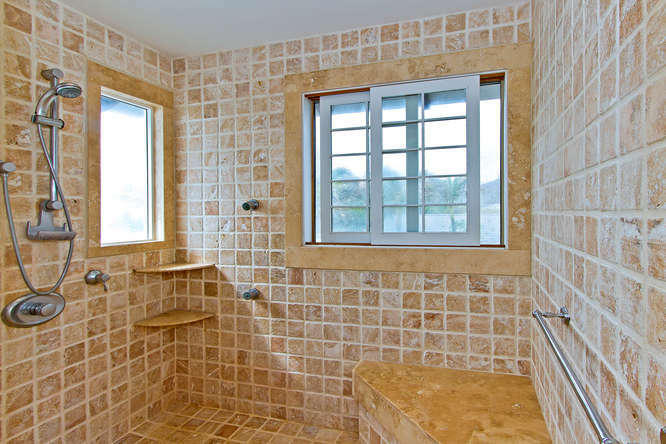 Peaceful beach house with stunning ocean views on world famous Kailua beach! 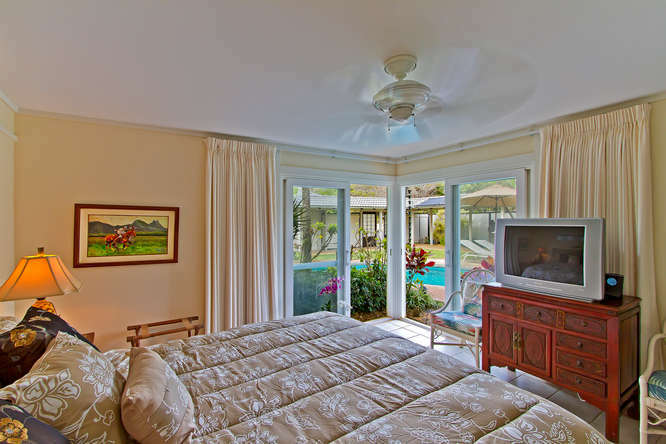 With white sands and clear shallow waters right outside the door, comfortable, spacious living for the whole family inside, and a beautiful pool with waterfalls, Sandcastle Beach House offers an ultimate beach vacation experience year-round. 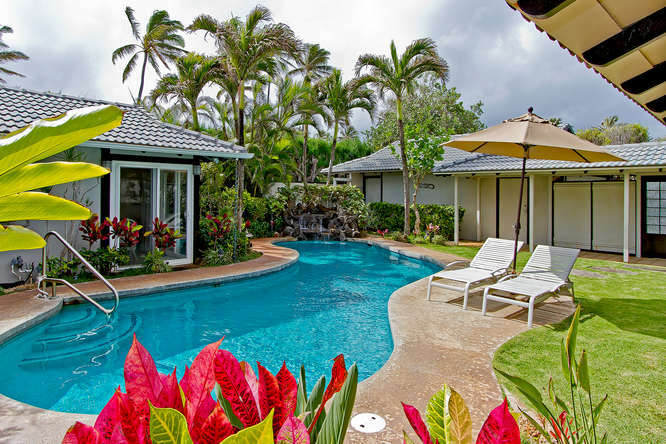 Please note there is no child safety fence option for around the pool area. 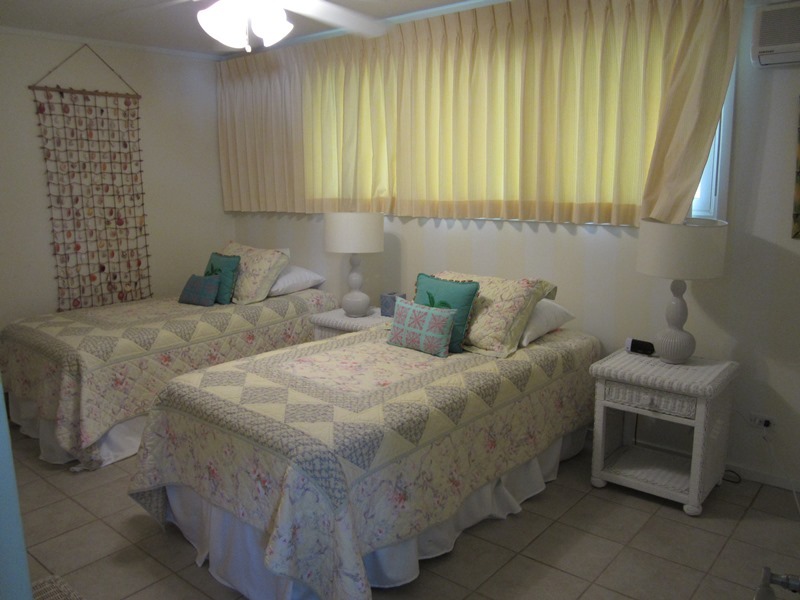 All children must be supervised by adult. 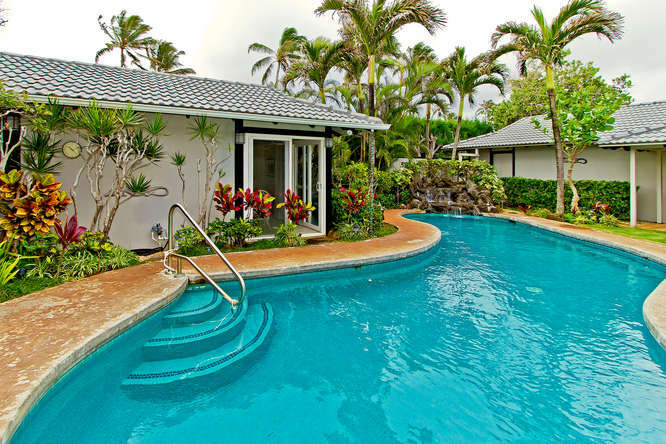 Pool is solar heated and can be cooler in winter months. 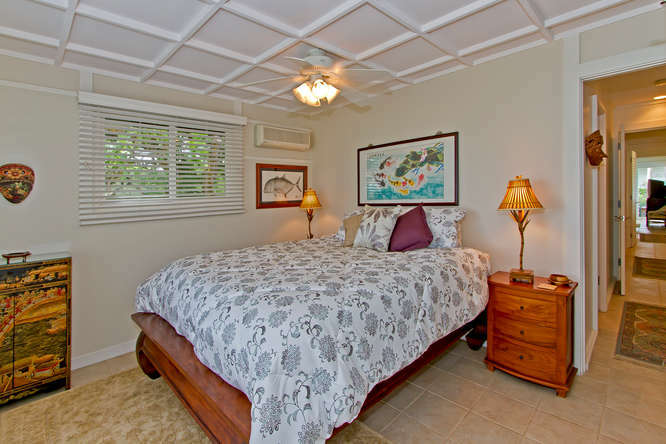 Partial A/C is in bedrooms only.